On October 18, 2008, Chuck's Parking Service provided valet parking for 1,500 guests for the grand opening of Galpin Auto Sports and also benefited The Boys & Girls Club of the San Fernando Valley. 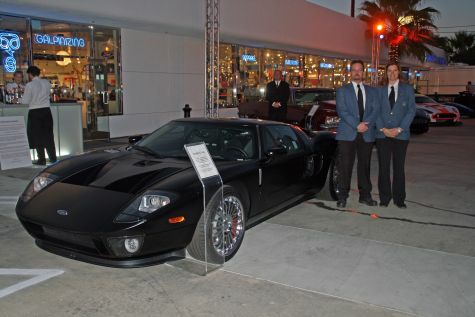 The event was held at Galpin's headquarters in North Hills. We coordinated with The City of Los Angeles to have street closures and Department of Transportation officers on site to assist with traffic direction.